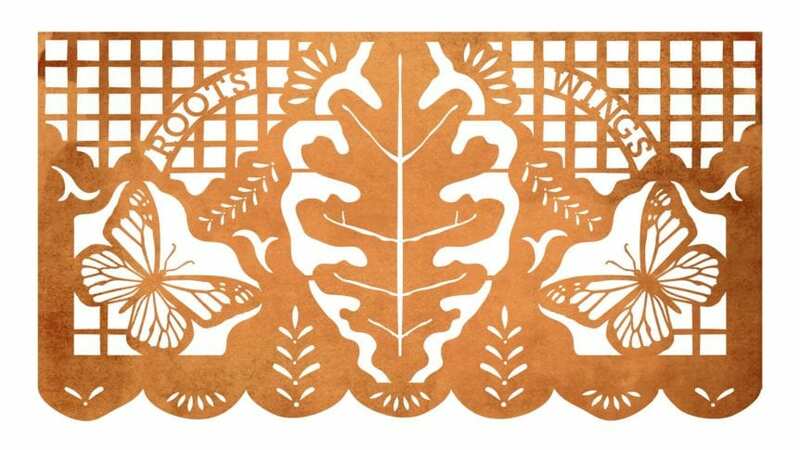 Join Austin Nature in the City for a combined Arbor Day and Monarch Appreciation Day celebration! Come in your best Halloween costume (or make one there! ), get your face painted and enjoy nature!